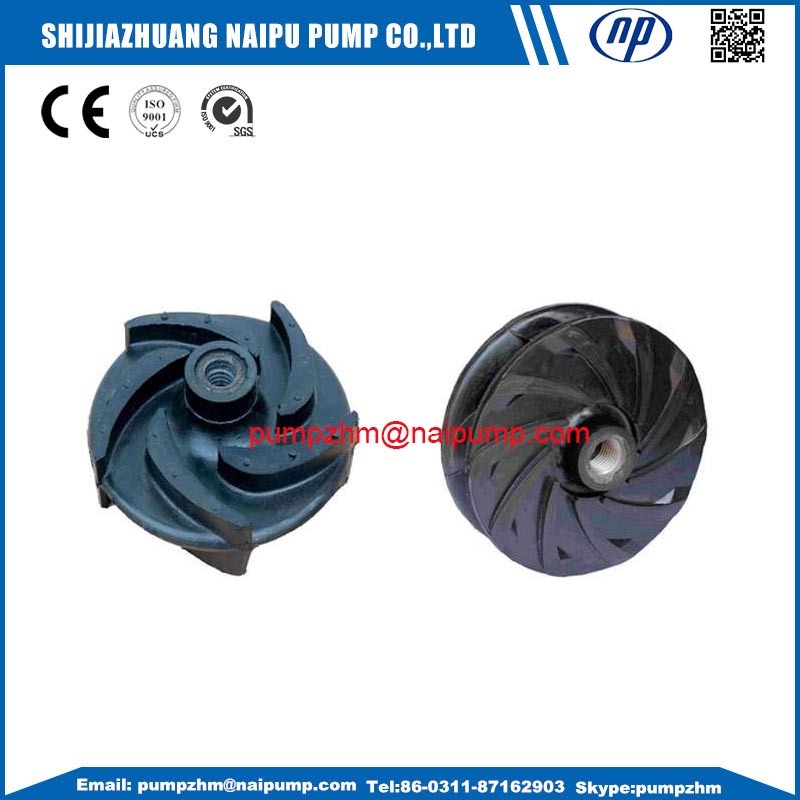 Slurry Pump Impeller(E4145 AH impeller) can play an extremely important role in the operation of Slurry Pump. By rotating, it can help slurry pump meet the needs of the equipment. The slurry pump impeller is easy to be worn out, so we search for the special materials to prolong the lifespan of impeller. 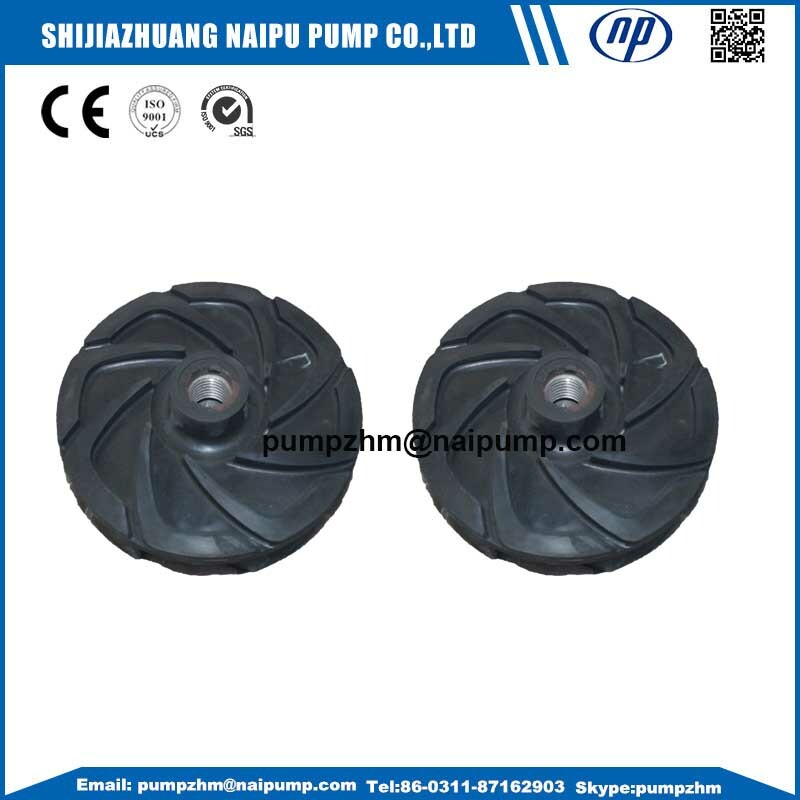 Rubber slurry pump impellers are used to deal with the corrosive slurry with blunt particles. They are made of natural rubber, synthetic rubber, EPDM Rubber, Nitrile Rubber, Fluoroelastomer or any other as you required. We proudly manufacture quality rubber slurry pump impellers and other replacement parts for some famous pump manufactures, which are 100% REVERSE INTERCHANGEABLE, no need to change your stock. 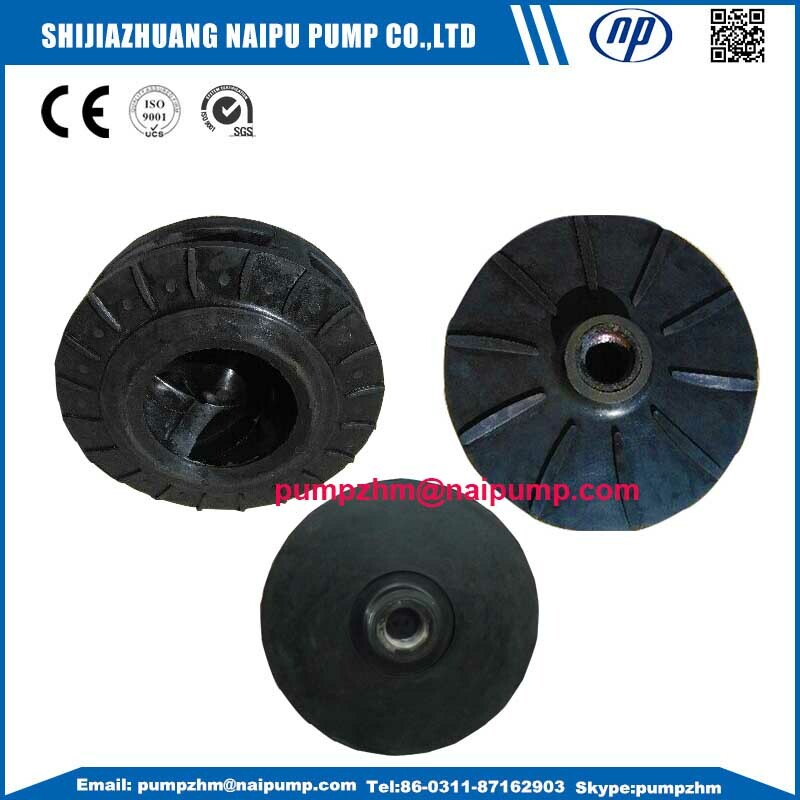 Based on many years experience in slurry pump and spare parts producing, we accept all OEM Orders . Impeller is the main parts of slurry pump, it is very important for slurry pump, so we can produce all types slurry pump with different materials,such as R55,R26,S31,S42,U01,U02,A05,A07,A49,A51. We can supply different material accoridng to your applications. 2. OEM Slurry Pump Parts shaft sleeve, OEM Slurry Pump parts bearing housing, OEM slurry pump parts impellers,etc. 3. 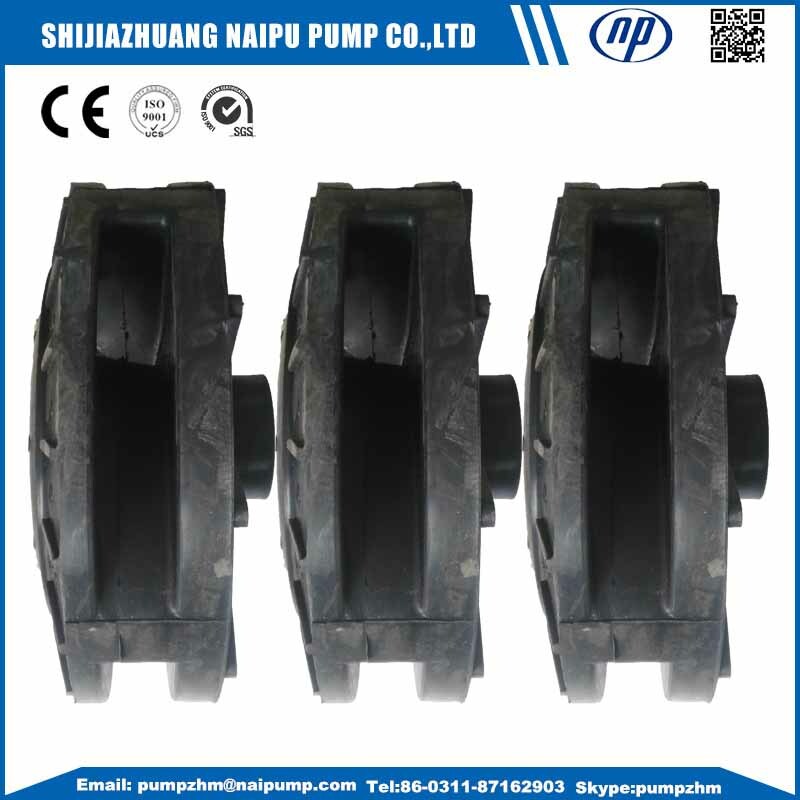 If you have any demand of OEM slurry pump parts ,OEM shaft sleeve, impellers,etc,welcome to contact with Shijiazhuang Naipu Pump Co.,ltd. Looking for ideal E4145 Impeller R55 Material Manufacturer & supplier ? We have a wide selection at great prices to help you get creative. All the E4145EP Impeller U01 Material are quality guaranteed. We are China Origin Factory of E4145EP Slurry Pump Impeller U01. If you have any question, please feel free to contact us.